Cookbooks are enchanting and incredibly authentic forms of traditional self-publishing. In the United States, Julia Child and the Joy of Cooking–in print since 1936 with over 18 million copies sold–are pioneers in the industry of interactive media. In a single recipe, authors of cookbooks transport the reader to another time and place. Digital recipe data is equally as timeless and powerful. Recipes today can be crafted with computer science and software, specifically APIs, making recipes effective data for a variety of information sciences that any person can apply in a real world environment. In the future, this data will further adapt to meet the open source needs of robotics and other advanced software coded by any contributing developer. Compiling cookbooks with fifty or more recipes previously involved lengthy testing, editing, layout, printing, distribution, marketing, and other business development. Community cookbook publishing has long been a way for organizations to come together culturally by self-publishing easily distributed information for anyone in a group. In American homes, recipes have long been collected on notecards, easily accessed in a box by alphabetical or type. Paper cards could be edited easily with pencil, shared and copied. Recipes were thus self-published in a small way for the very small networks to which the paper notecards might be distributed. Today, software and computer science can add a layer of technology to recipe archives and long-standing collections of food data so they may be cherished and archived for decades or even centuries into the future. 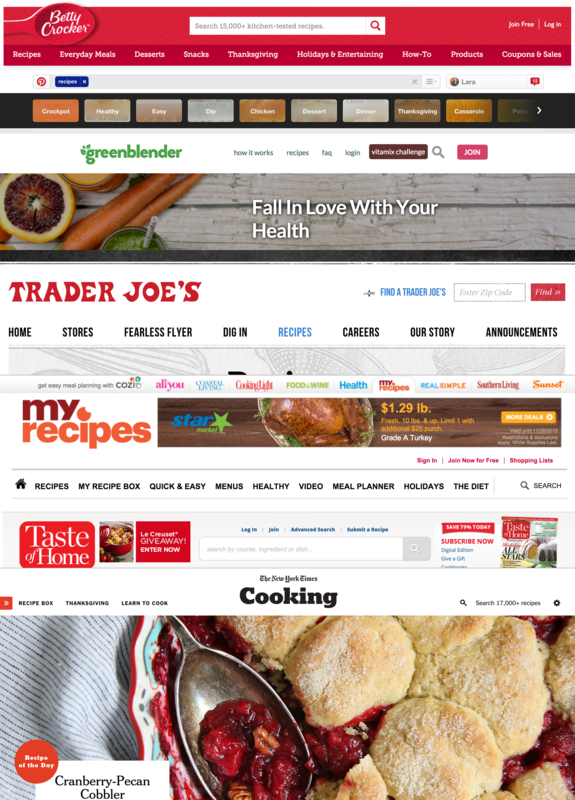 Pictured above: A small cross-section of the recipe content leveraged by modern brands from media brands to cake mix and grocery chains in the United States. Compared to recipes in print in the last millennium, today recipes can be automatically formatted through a custom API for any RESTful architecture or front end, parsed with JSON. Using open source software like WordPress and Simmer, recipes can be archived on the web for decades or even centuries into the future. Humans will experience new spaces for UIs or interfaces to parse and interact with technology and food science. Much of the software of the future likely cannot be yet imagined by engineers today. With the power of open source software (OSS) like WordPress and Simmer, any new developer or entrepreneur on the web can cost-effectively produce recipe libraries and archives or modern versions of cookbooks in the form of a mobile app quickly. 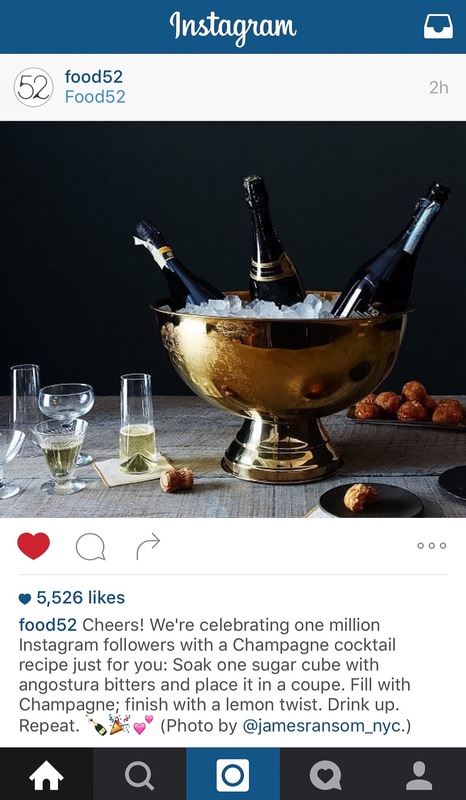 Pictured above: a @food52 Instagram of champagne on ice in a gold plated bowl with glasses. Pictured above: a screen shot of Blue Apron’s original weekly recipes product. Similar to posts in WordPress, recipes are a custom post type (CPT) grouped by date or category. Use the recipe category and date archive URLs Simmer creates for all recipes in WordPress for your menus if your theme declares support for them. Simmer also supports easy-to-use widgets for blog sidebars and other dynamic content feeds. Categories are just one taxonomy for recipe data. For more advanced applications especially with the REST API for WordPress with version 4.4, use Simmer’s developer API and read on for industry examples throughout this post for inspiration. “Food” is a problem in tech that many have tried to fix while few have succeeded. Recipes are no exception, including many defunct recipe discovery startups, with some leaders like Allrecipes and Foodily still around today. 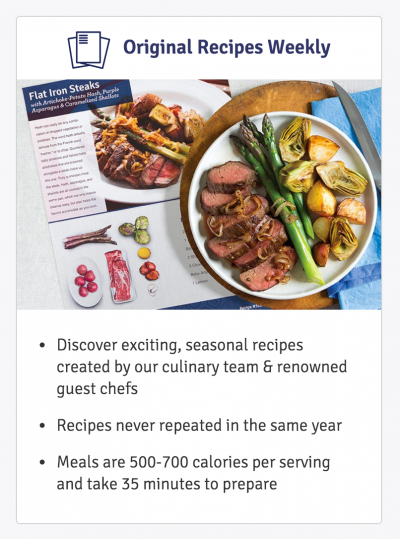 Some of the largest recipe collections with original photography on the web today are hosted well-established media companies, including the New York Times’ Cooking section and Buzzfeed’s popular time-lapse recipe videos. 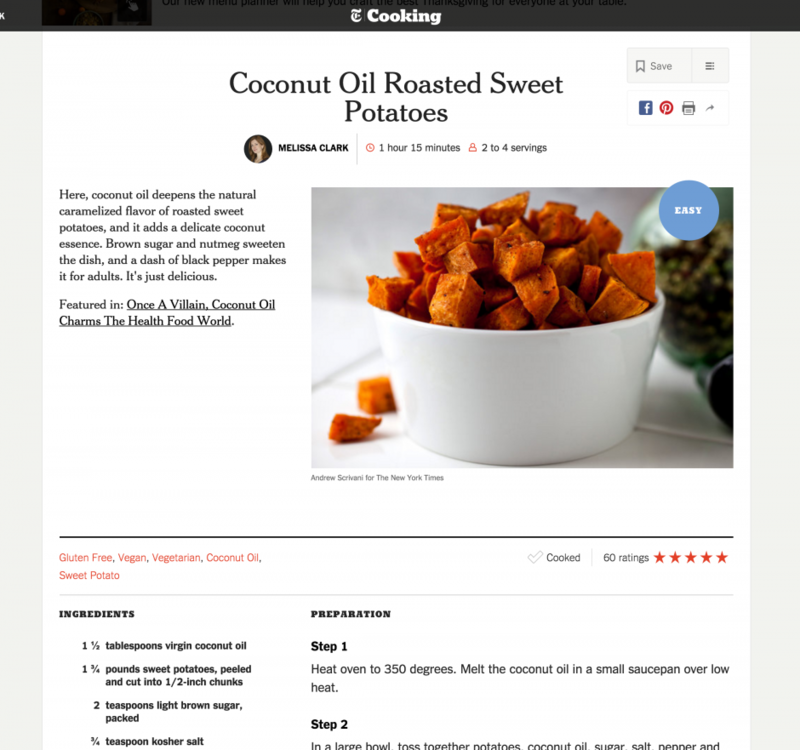 In the recipe screenshot below, the New York Times employs taxonomies to group recipe data by Gluten Free, Vegan, Vegetarian, Coconut Oil, and Sweet Potato. This includes both the cooking oils for the dish, the qualified dietary restrictions, and some whole ingredient grouping data. As you develop your recipes’ tone and voice over time, you can discover which taxonomies work best for your recipes. 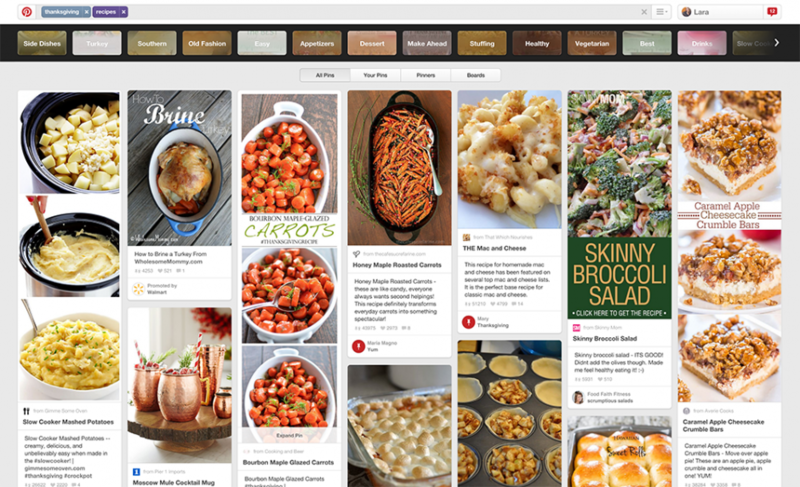 Pinterest continues to set trends in food and recipes as the easiest way to visually bookmark the web. 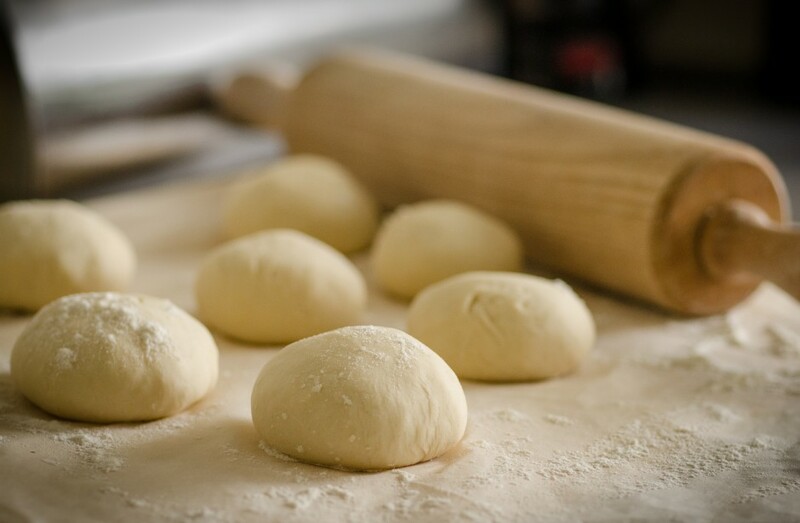 Recipe producers today use photography that is bold and certain to persuade viewers to click. Food content on Pinterest remains some of the most widely circulated commercial content the internet has to offer, with plenty of opportunity for social growth of both small and large food brands alike. Pictured above: a screenshot of many recipes from Pinterest for Thanksgiving. As we covered in 2015, delivery and subscription management startups like Blue Apron and Plated have dominated the technology venture capital fundraising space. 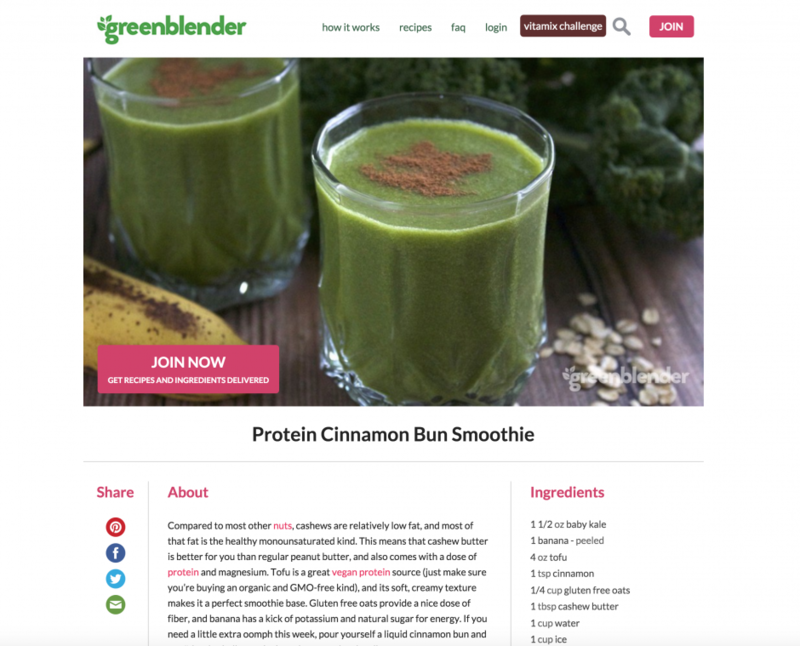 Niche trendsetters include Greenblender whose smoothie recipes are essential to their product development, including perfectly portioned whole fruits and vegetables each day of the week. Blue Apron is the current industry giant for venture dollars raised with a $135 million funding at a staggering $2 billion valuation in 2015. 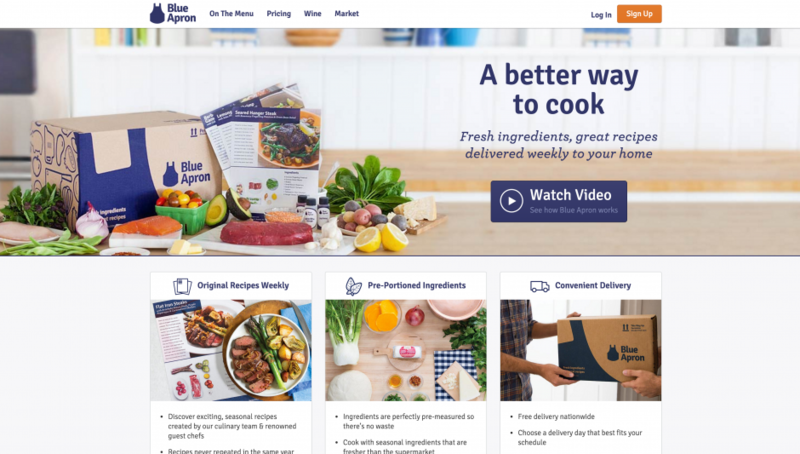 Blue Apron’s business model relies on the ease and tastiness of their original weekly recipes for dinners or as filling lunches. 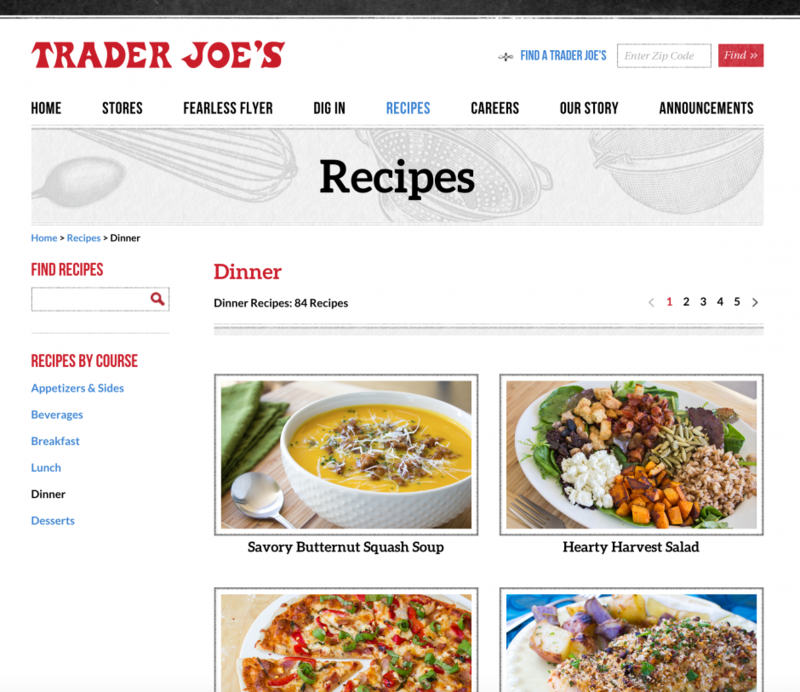 Not to be upended by tech, today’s national and international grocery chains like Trader Joe’s and Whole Foods are also utilizing recipes in meaningful digital and social content. This marketing mean builds the trust and authenticity of food brands, especially in their online spaces and communities.